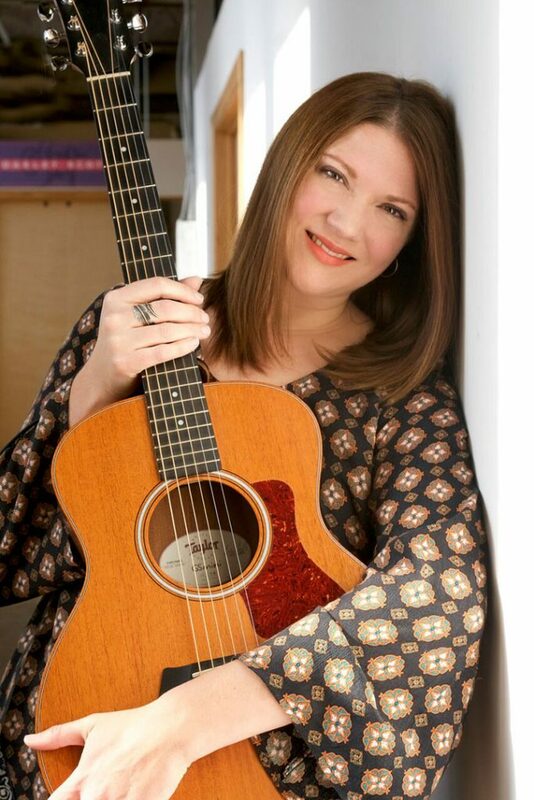 Megan Brewer, MA, MT-BC, is the owner and Director of Music Therapy Services, LLC. She received a Bachelor of Music in Music Therapy from the University of Dayton and a Master of Arts in Music Therapy from Saint Mary-of-the-Woods College and has supervised music therapy students and interns from the University of Dayton and Saint Mary of-the-Woods College. Megan has served as an adjunct professor at the University of Dayton teaching functional piano skills for music therapy students. Megan has worked with many area agencies including REM Seeds of Change, HOPE for Children and Families, Queen City Hospice, St. Elizabeth Hospice, The Sisters of the Good Shepherd, Ridge Ohio, and Lighthouse Youth Services. Megan is an active member of the American Music Therapy Association and the Association of Ohio Music Therapists. She completed training in Level 1 of the Bonny Method of Guided Imagery and Music, introductory DIR-Floortime© and music therapy, and is a Usui Tibetan and Karuna© Reiki master. McHugh, L., Gardstrom, S., Hiller, J., Brewer, M., Diestelkamp, W. (2012). The effect of pre-meal, vocal recreative music therapy on the nutritional intake of residents with Alzheimer’s disease and related dementias: A pilot study. Music Therapy Perspectives, 30, 32-42. Singing has long been credited with a wide variety of physical, mental, and social health benefits (Hunter, 1999). During music therapy sessions, we have noticed the benefits of singing (vocal re-creative music therapy) with older adults with Alzheimer’s disease and related dementias (ADRD). Singing appears to serve a regulative function, as posited by Aldridge (2007). That is, it has the capacity to compose and soothe individuals who are disorganized or anxious and arouse those with abnormally diminished levels of physical and cognitive activity, thereby moving both profiles to more optimal functioning. Additionally, our perception has been that this improved functioning often “carries over” into other daily activities. These observations about the impact of singing led us to question whether pre‐meal singing might be an efficacious way to combat the malnutrition to which so many individuals with ADRD are vulnerable. Bethany Village Graceworks Luthern Services Music Therapy Internship. Co-presenter at University of Dayton Music Therapy Professional Development Seminar, 10/2011. The Effect of Pre-Meal, Vocal Recreative Music Therapy on the Nutritional Intake of Residents with Alzheimer’s Disease and Related Dementias: A pilot study. Co-presenter at Annual Conference of the Association of Ohio Music Therapists, Akron, OH,10/2011. Clinically Relevant Research: Music Therapy and Nutritional Intake of Individuals with Dementia. Co-presenter at World Congress of Music Therapy, Seoul, Korea, 7/2011.